Wellington is the capital city of New Zealand with a population of 380,000. Wellington is the capital city of New Zealand with a population of 380,000. It is small and compact, perfect for exploring the vibrant art, music and café culture on foot. The city is home to New Zealand’s famous Te Papa museum and government buildings. The city is a three hour ferry ride to the South Island. A friendly and intimate atmosphere where your every need will be taken care of. You won't want to leave! Located in a modern building in the heart of the city. A couple of minutes walk away from some of the best tasting coffee in the world. A few minutes to famous Cuba Street and the waterfront. Close to Te Papa and a range of other museums and galleries. Oriental Bay, shopping, banks and public transport. 20 minutes from Wellington Airport. Study English in the morning and explore the city in the afternoon with fun cultural and sightseeing activities. One day trips and overnight weekend tours. Discounts on bus tours and domestic flights. Assistance with sightseeing and planning trips around the country. 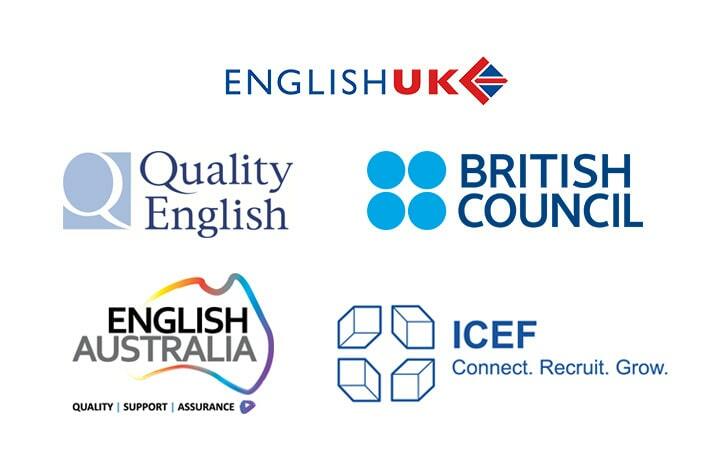 NZLC Staff are here to help you with your English language skills and with providing you the complete Kiwi experience. Our Academic team can provide advice to help you meet your goals. Monday to Thursday after school. Study assistance, question sessions, extra homework.